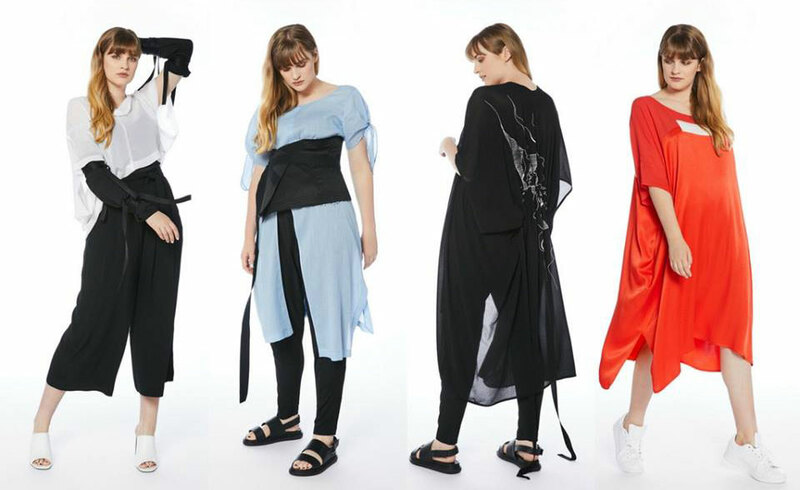 Being at the frontline of plus sized fashion, for the modern woman, in New Zealand for 18 years, Monique Angus, the designer behind Euphoria Design, was driven to change attitudes towards plus sized clothing for the stylish, fashion conscience woman. Euphoria Design is striving to provide a size inclusive range for today’s woman. Once where she can confidently express herself without the usual restraints found in plus sized clothing lines. With a 10 – 24 sizing range, each Euphoria Design collection is designed with the philosophy that style can be attained regardless of size. Unlike the vast, vast, vast, vast majority of fashion businesses, Euphoria has made the admirable decision to keep the production of their garments within the manufacturing, and small business, community of New Zealand. Utilising Indigo8’s back-end system, enabling smooth creation, and communication, of Sales Orders, Purchase Orders and Invoices, we are sure that these local manufacturers will love dealing with Euphoria Designs! At both its present time, and even more so as Euphoria grows, this decision will help to build this community of businesses’ strength, as well as that of Euphoria itself. Hand-drawn screen prints with some serious attention to detail! With a design philosophy of bringing beautiful garments for the majority of women, keeping the designing inhouse and getting their items made by businesses local to the company, I have to tip my hat to Monique and the team at Euphoria designs and look forward to a bright future for them.